Working at HCM Strategists has taught me the quality in the life I desire starts with myself and how I view my work ethic. Kiara Johnson is a member of HCM’s administrative team working to assist staff members, clients and visitors. Her responsibilities include managing the front desk of the HCM office in Washington, D.C. where she greets guests, answers multi-line phones and monitors office hours. In addition to this work, Kiara also provides administrative assistance to HCM partners and staff to help ensure workflow optimization. Kiara enjoys the family-like culture at HCM as she is constantly interacting with a diversity of staff members and partners. She prides herself on hard work, organization and leadership skills. 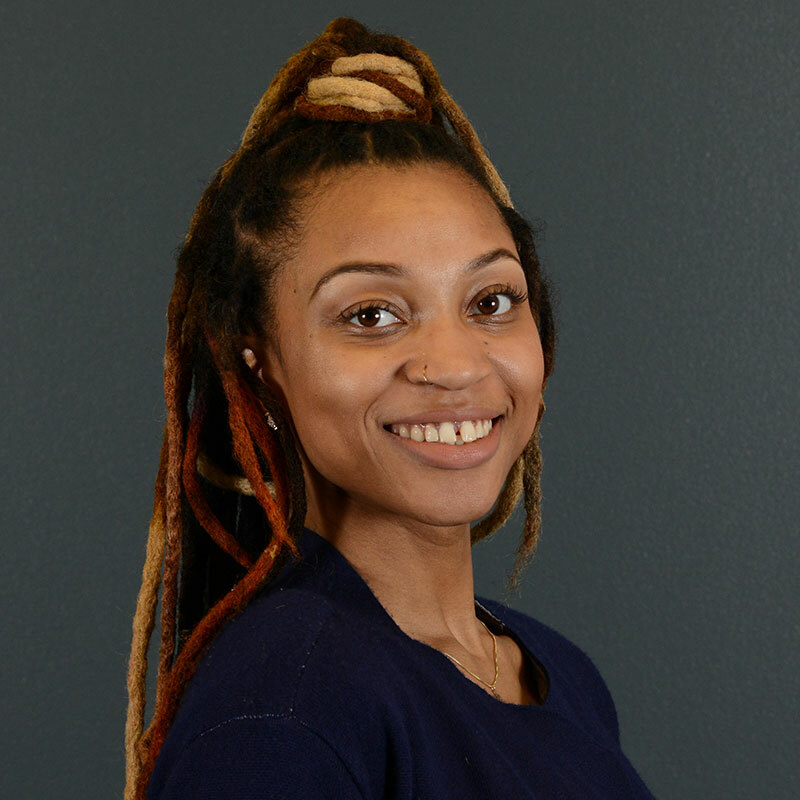 Kiara has previously worked as an administrative assistant for 911 Marketing Solutions, as well as an enrollment consultant for the K12 education company. She has extensive experience in system management and customer service. Kiara is a Washington, D.C. native that enjoys spending time and creating memories with her daughter in her spare time. She plans to continue perusing her Bachelor’s degree in Communications from Trinity University. Kiara is also the host of her very own podcast.